I am seriously considering rolling a goblin when Cataclysm comes out. Here's a race that's been an actively participating in Elk's growth from 0-80, but never beyond that flight master/ vendor/ minor annoyance throughout. Maybe by playing the class, I'll learn some insight into their background and their troubled past. This is my main reason that I started playing a rogue (aka warlock's nemesis) and got that character up to level 29. (thinking of trying my luck at pvp). As a character that I'd like to keep on my 10 list, I want the name to have meaning, heart and even play into some of the lore or standards that Blizzard has already defined. I would LOVE for it to be original and not something you find on every goram realm. For example, I was searching up Goblin names in existence, and one of the popular ones is Filius (aka Filius Flitwick from Harry Potter ) is on almost 70 different domains. So eliminate names already existing in media of any form. Therefore, what do I want in a name? Original, or at least less used than most. Unique so that I never fight myself in a PVP match. Seem to be a NPC from the game, maybe follow similar naming. Be short enough so people can chat with me and not cringe each time they want to type in my name (leason learned with Elkagorasa). I also hate trying to type European characters on my US keyboard. Not be an offensive, derogatory, or slang word that encourage Blizzard to rename my toon. DK - want the goblin starting area, not plaguelands. Hunter - possibly. 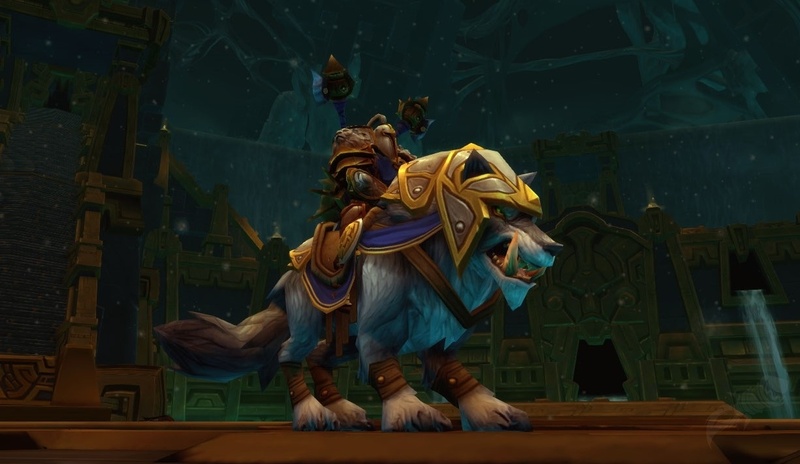 It would be another "pet" class, at least it can wear better than cloth armor. Priest - Nah, my bank toon is only level 12 and most of it is due to trick or treating in BOA gear! Rogue - maybe, probably not, as my 2nd alt was a rogue. Warrior - maybe, but well I dunno, a melee goblin just sounds funny to me. 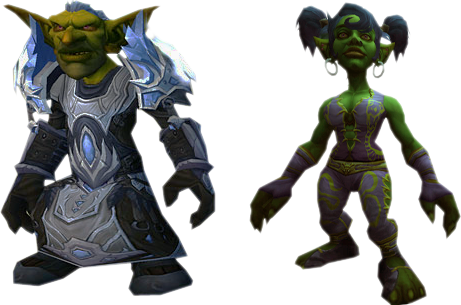 Looking at Blizzard as a source, goblin (last) names tend to have parts, combination's of other words (Steamgear, Boltnose, Manclamp, Leafgrinder). But, I really wanted to keep this goblin's name under say 8 characters. By having a name that included something like this for a last name it could easily be 15 characters. On the WoW forums, people were suggesting goblin names. Trend was to one-off their current main (Ebolin? (0), Goblarosa(0)? ), but others had some fun options, using common phrases. I liked "TimeIsMoney" (33) best and it's fairly underpopulated on WowArmory (assuming it's a level 10 or greater). I have also been considering of building a name. Take one part class, one part nonsense, shake well and serve. Here are a few considerations? Warrior + half height = Wart (102) << someone had same idea with Dwarf on my server. Hmm, I like Wart. I like Shoblin, I like Shmalt (sounds like alt). Wart's taken on Malfurion, but not an active account. Shoblin, well doesn't sounds female, how about Shobli. Ugh, sounding it out in my head, it sounds like chablis (aka wine). Maybe a BE, but not really a Goblin name. Sob would be ok (i was thinking /cry), but then again, theres "son of a b-" which, well ok no. Maybe Shamblin or Sham(a/y)calf? Well, now that I have some ideas, I guess it's up to see which names have already been claimed on my server. Despite all my best intentions, it's very possible that any name I choose will already be chosen by someone who's saved it in their account, level-1 toon who's never left their game lobby. OK, now who to delete? Which member of my pet-ring will I delete? The dwarf who can run and get bunnies? The human who purchases cats? The draenei who buys the moths? Or the night elf who purchases the birds? I think sticking with more of the traditional Goblin names are best imo.